(the chemtrail song) A PLANE TRAIL OF DEADLY DECEPTION by trillion feat. Human body performs best at 432 hz not 440 hz - Wake up look up. 1. 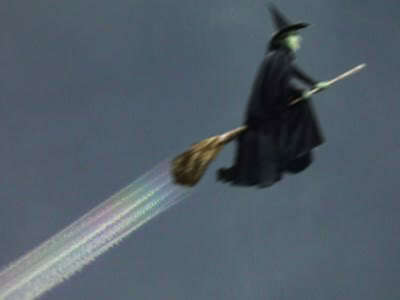 Most all CHEMTRAIL Spraying planes are not on a normal flt paths. 2. No Chemtrails in the country of Uruguay but many planes. 3. They don't spray on takeoff or landing. 4. 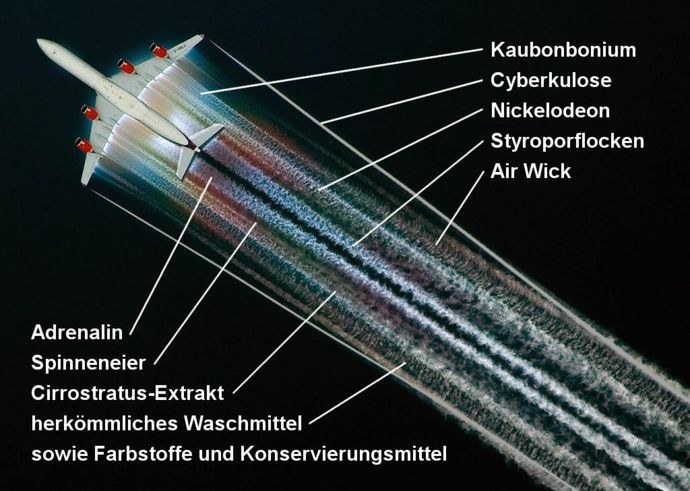 Some planes spray nothing, but other planes the massive chemtrail spray is obviously. 5. If it is safe go video yourself and your family breathing it in behind the Spray. 6. They Cloud seed for Vail Ski Resorts. 7. They have patents on weather modification. 8. I’m a pilot and mechanic it is not necessary to spray that much poison into the sky to fly an airplane. Your tax Dollars at work poisoning you with chemtrails. Its time for us to say NO MORE! HRH Princess Basmah Bint Saud, humanitarian and daughter of King Saud, compared geoengineering science and programs to weapons of mass destruction, arguing that their implementation is like setting off a bomb without the nuclear explosion. She also stressed that geoengineering threatens the world’s water and food supply, and is one of the keys of the “new power” in the world. For those of you who don’t know, geoengineering is the deliberate and large-scale intervention into the Earth’s climatic system. 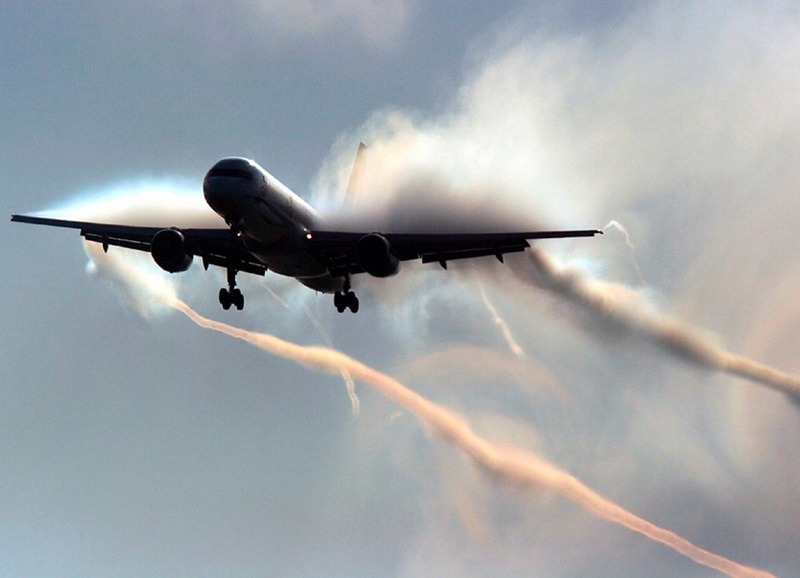 This is done through various means, one of which is the spraying of chemicals into the atmosphere via planes. Weather modification actually dates back to the 1940s, when the General Electric Company demonstrated that a cloud of super-cooled water droplets could be transformed into ice crystals when seeded with dry ice. Shortly after this it was discovered that fine particles of pure silver iodide, with a crystal structure similar to that of ice, could be effectively used for global weather modification. The Hughes Aircraft Company even has a patent dating back more than twenty years ago, to 1990. You can take a look at it below. It contains 18 claims to reduce global warming through stratospheric seeding with aluminum oxide, thorium oxide, and refractory Welsbach material. Fast forward to today, with even more chemicals added to the mix, and it becomes clear why so many people are concerned about these initiatives. Since their inception in the 1940s, geoengineering programs have become increasingly more ubiquitous, springing up at various universities around the globe. The debate still rages on about whether these programs are actually operational, however, but for anybody who has done the research, it’s fairly easy to see the truth of the matter. 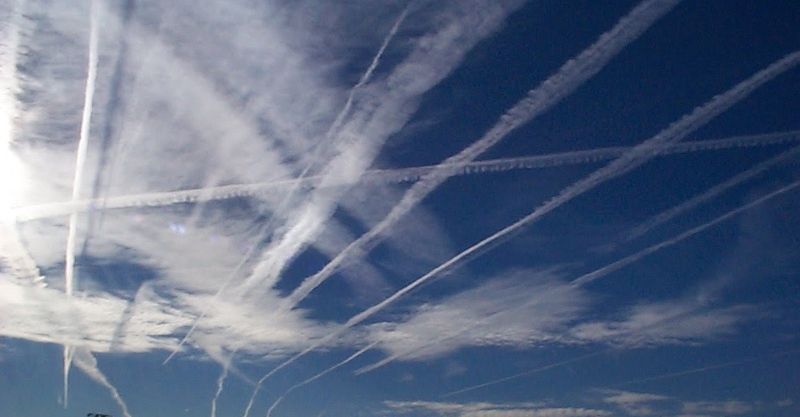 U.S. SENATE REPORTS CHEMTRAILS ARE REAL AND ARE KILLING US! they will play weather god...for a price. Oliver’s Travels has now extended the technology to the mainstream wedding planning industry. “We pride ourselves on our quirky approach, and are thrilled to be able to offer such an unusual, unique service to our customers, to ensure their wedding is the talk of the town,” said co-founder Oliver Bell. The company is primarily into organising destination weddings at castles and stately homes in England, Italy and France, and beach weddings in the Caribbean. When do the so called "experts" of weather (such as meteorologists) begin to show any sign of honor by speaking of what is truly going on in our skies? Global climate engineering is unbelievably blatant and obvious, to deny these atmospheric spraying programs is beyond ridiculous at this point. In the very short 4 minute video below, at least one weatherman is moving toward disclosure of the truth. From the US Patent and Trademark Office.